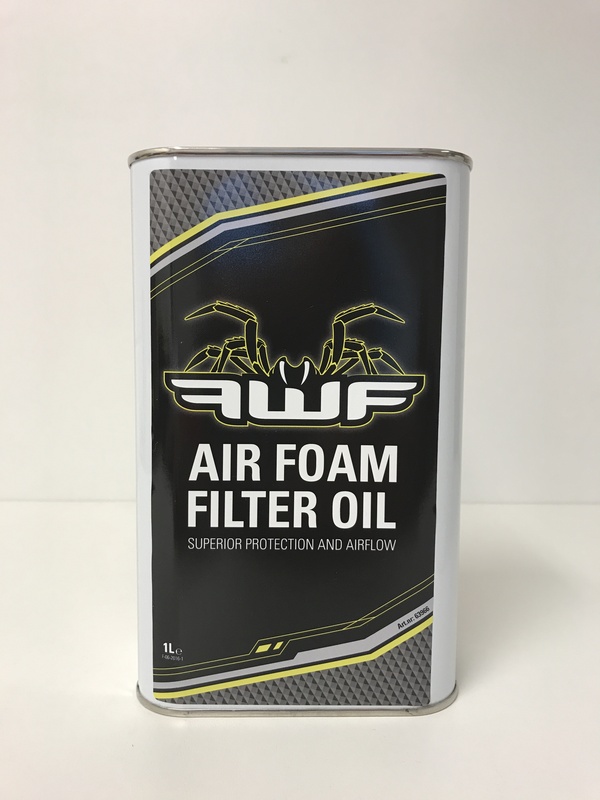 FWF Foam Filter Oil has a special RED colour and is a easy penetrating foam air filter oil. The Red colored easy penetrating performance air foam filter oil that vaporizes quickly and becomes very sticky for superior protection and optimal air flow. Unlike other oils it won’t drain out of the filter. How to apply: start with a clean, dry foam filter, put the desired amount of Filter Oil on the filter. Work the oil through the entire filter, squeezing out any excess oil. Do not twist or wring out the filter. Check if the filter is even and fully covered. Allow and let the Filter Oil work in for 30 minutes before riding.